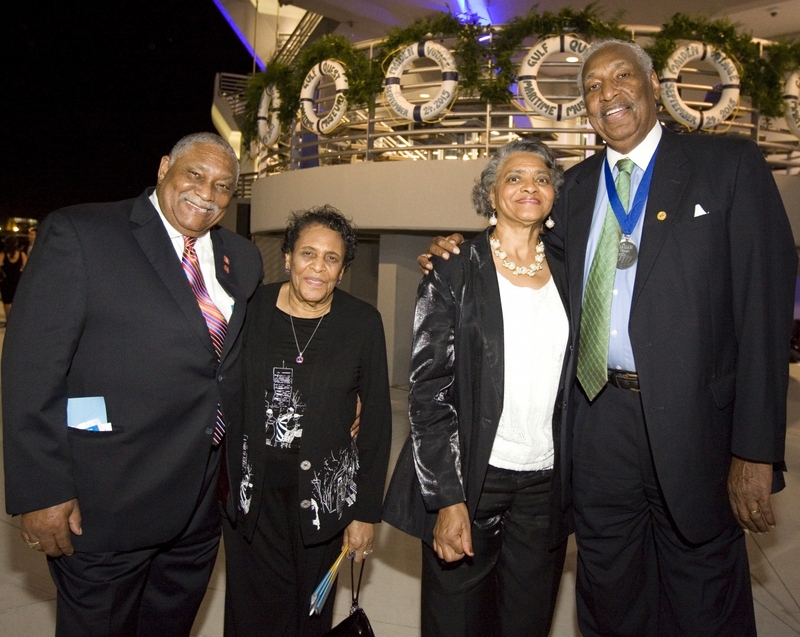 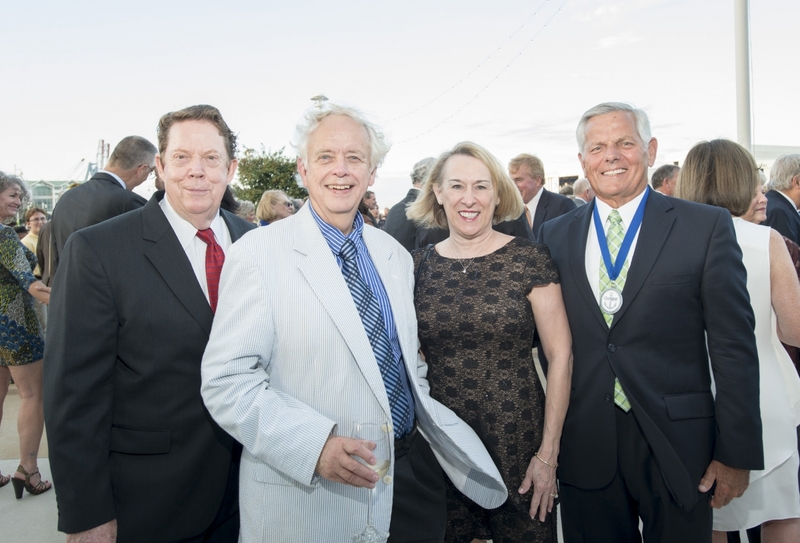 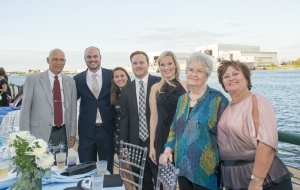 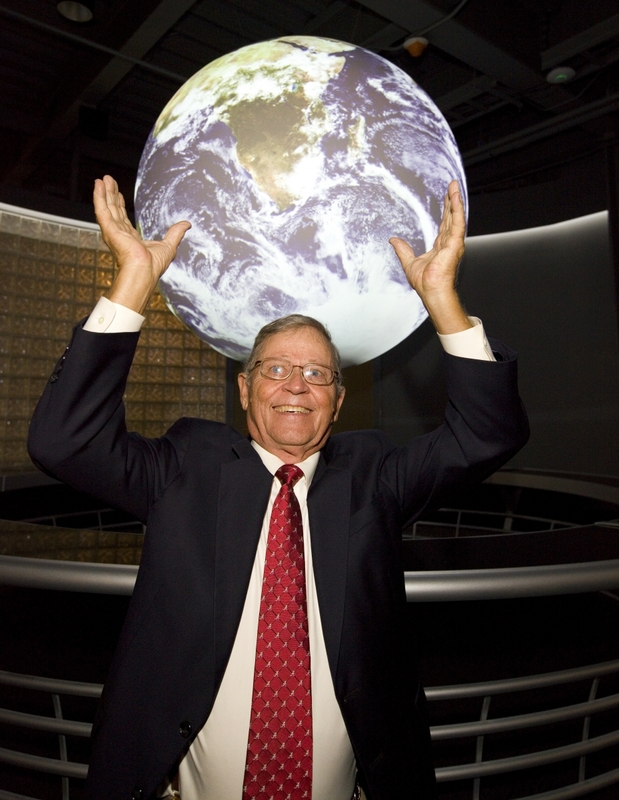 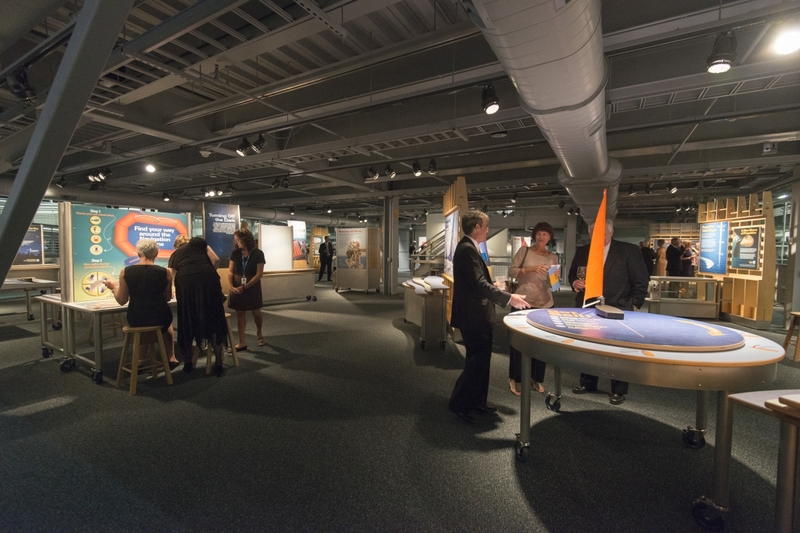 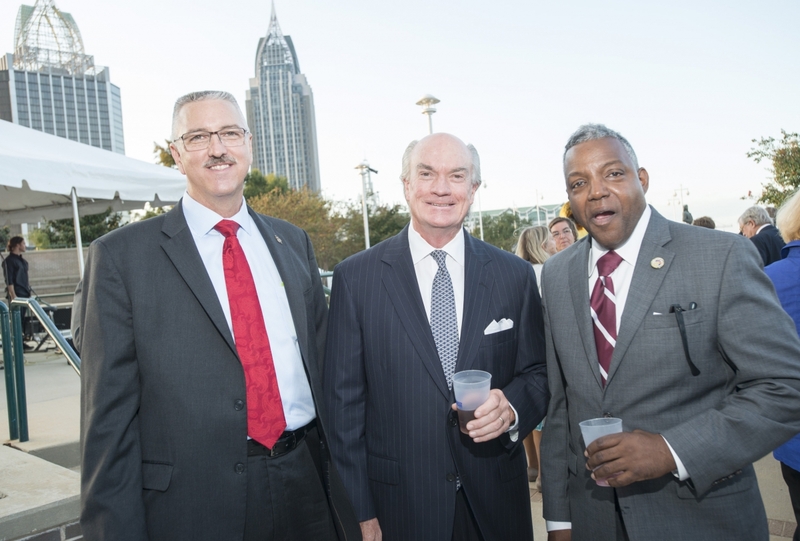 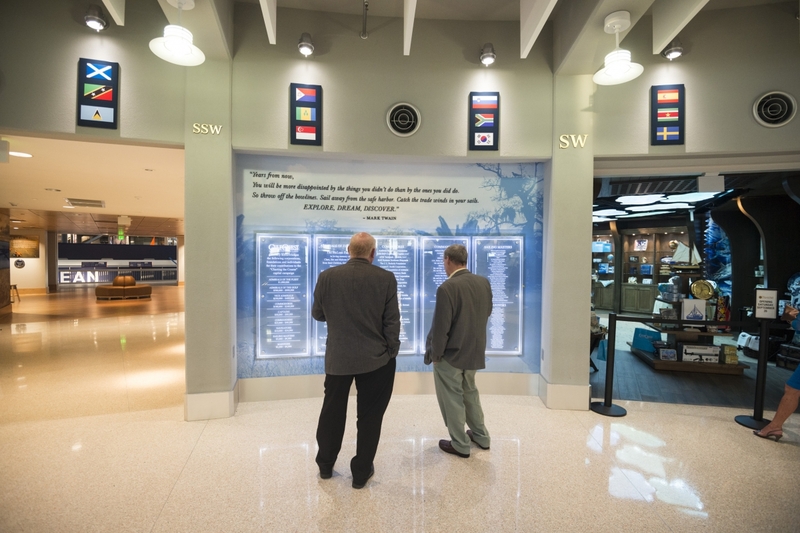 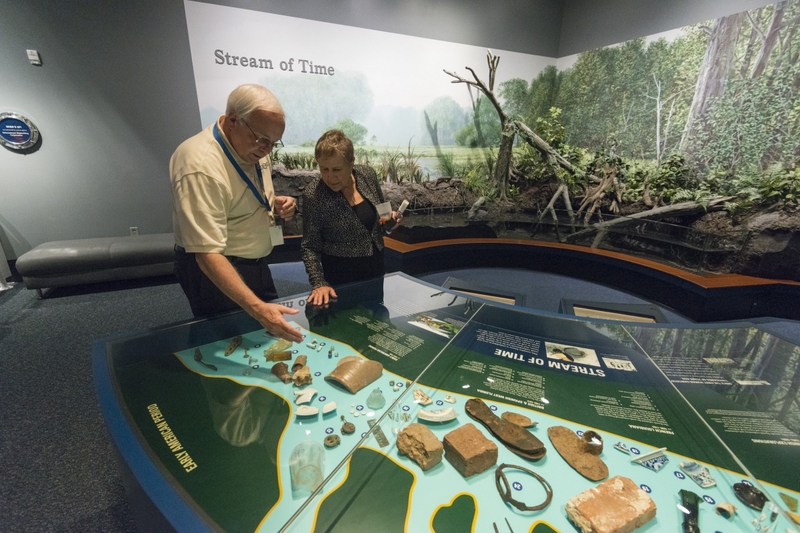 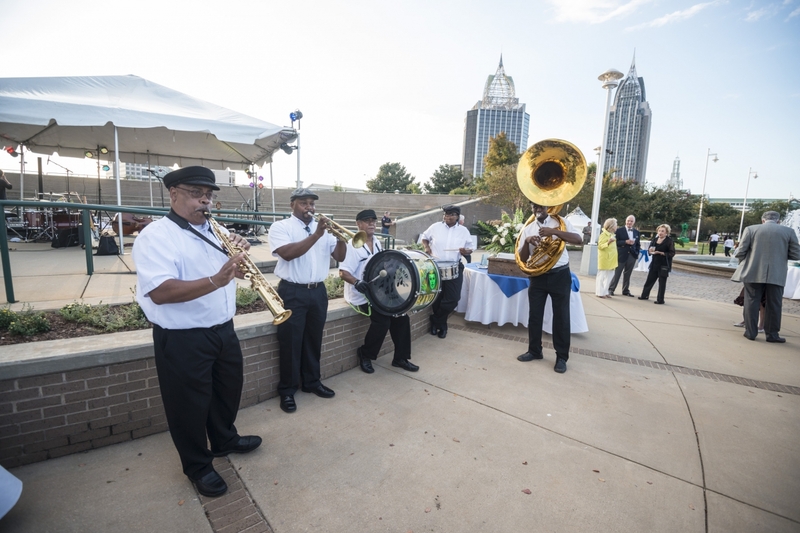 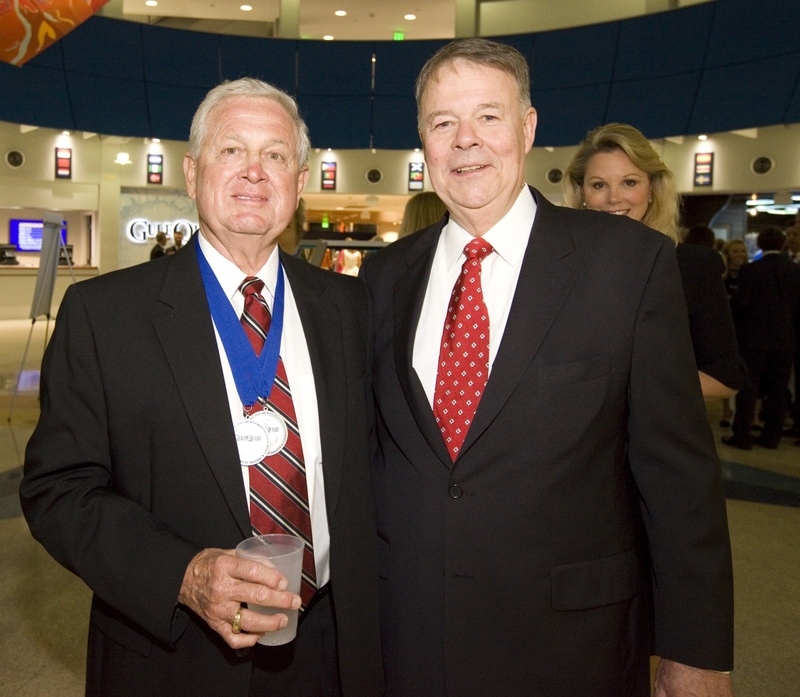 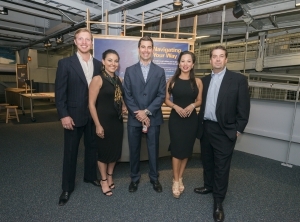 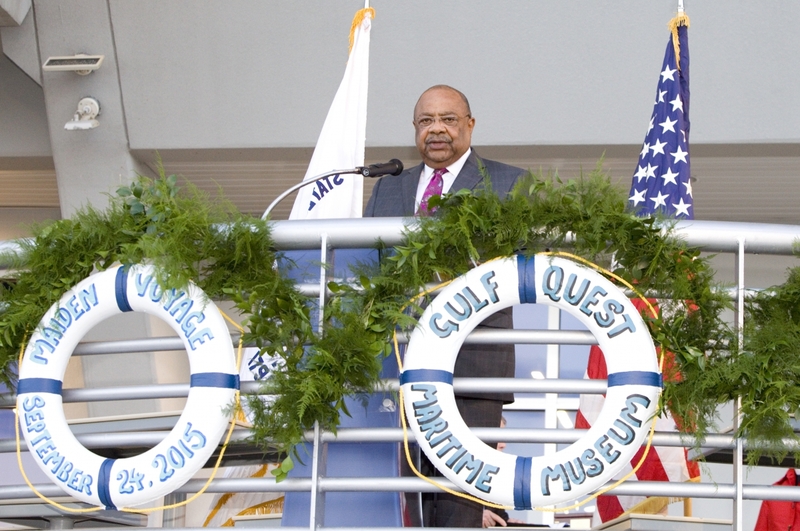 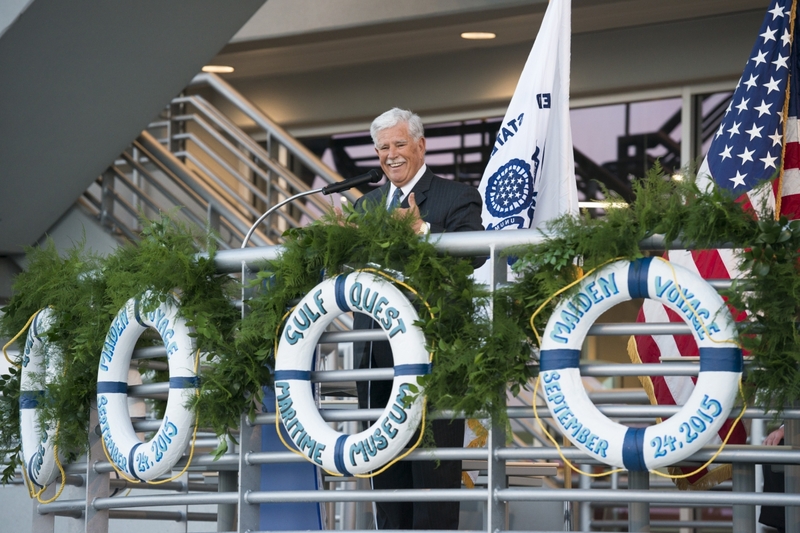 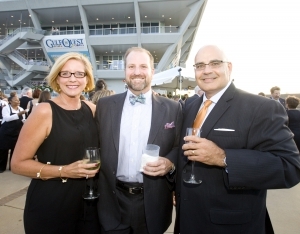 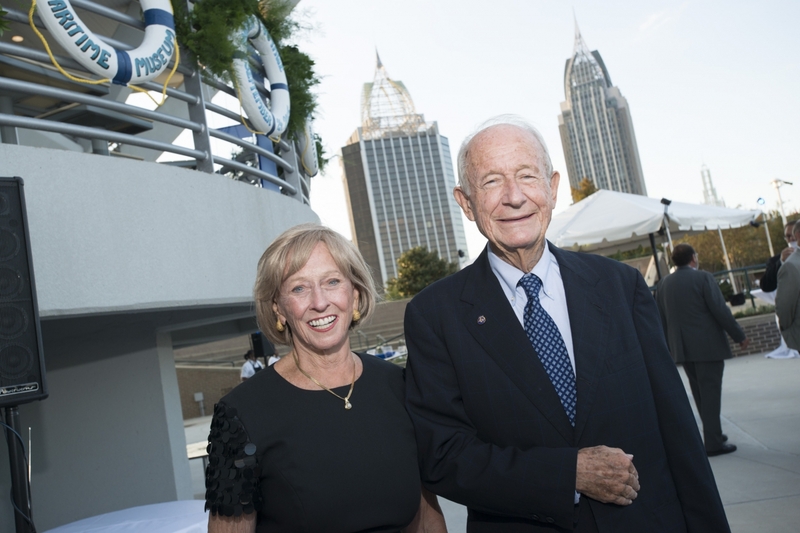 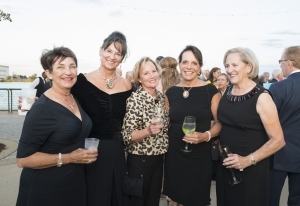 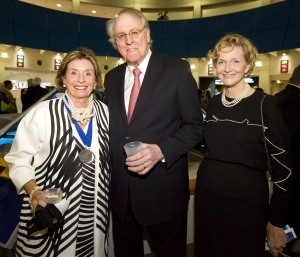 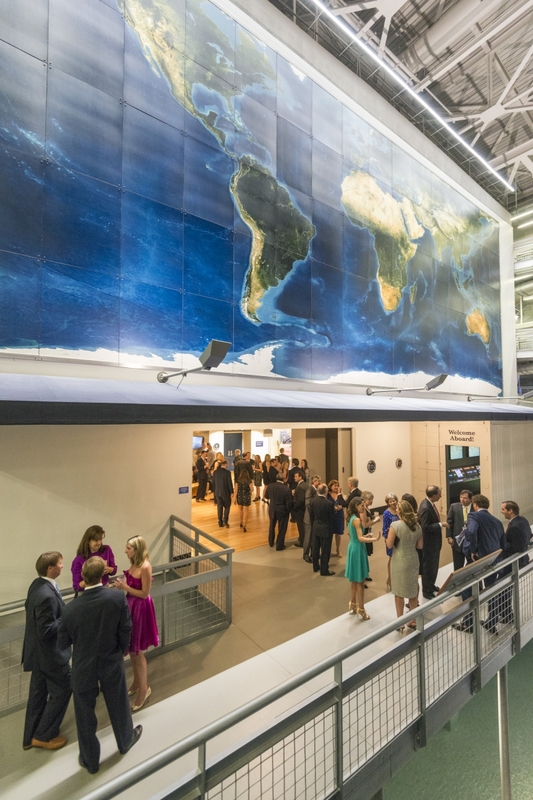 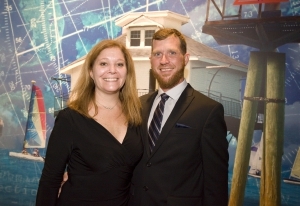 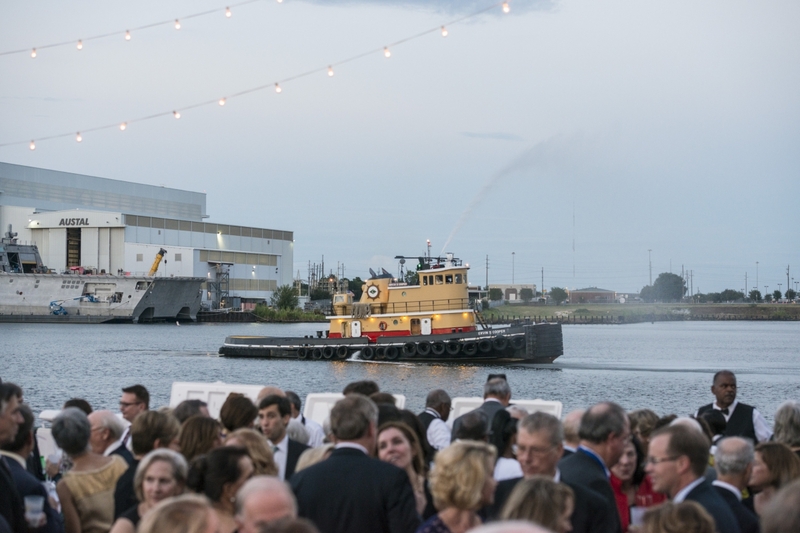 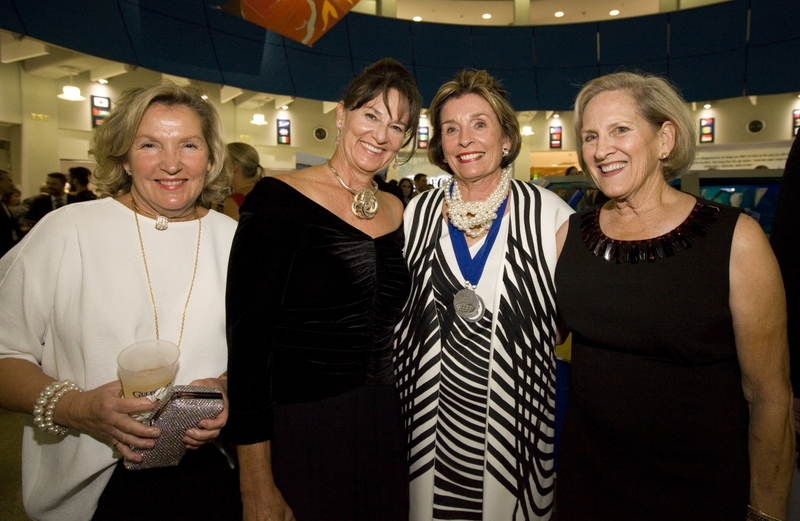 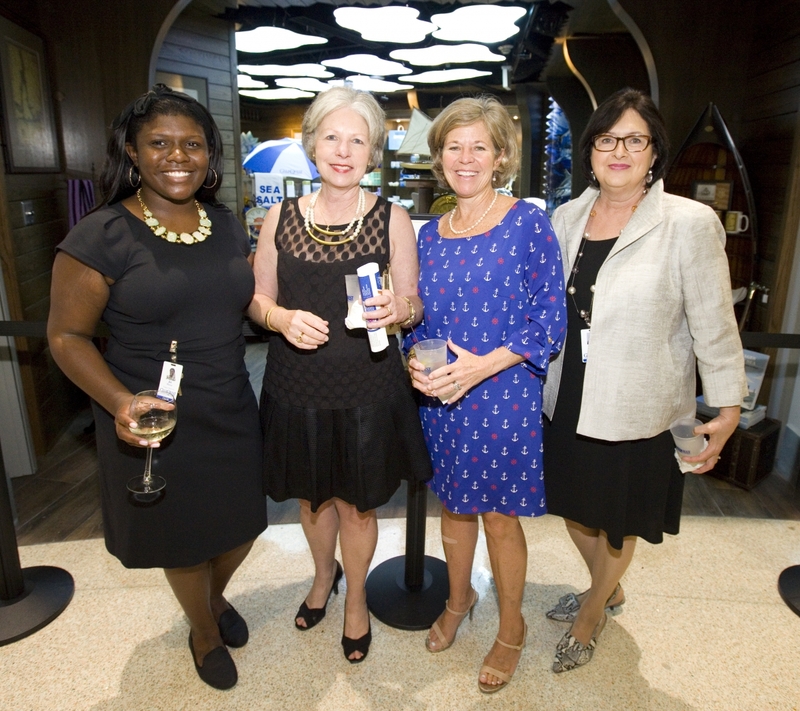 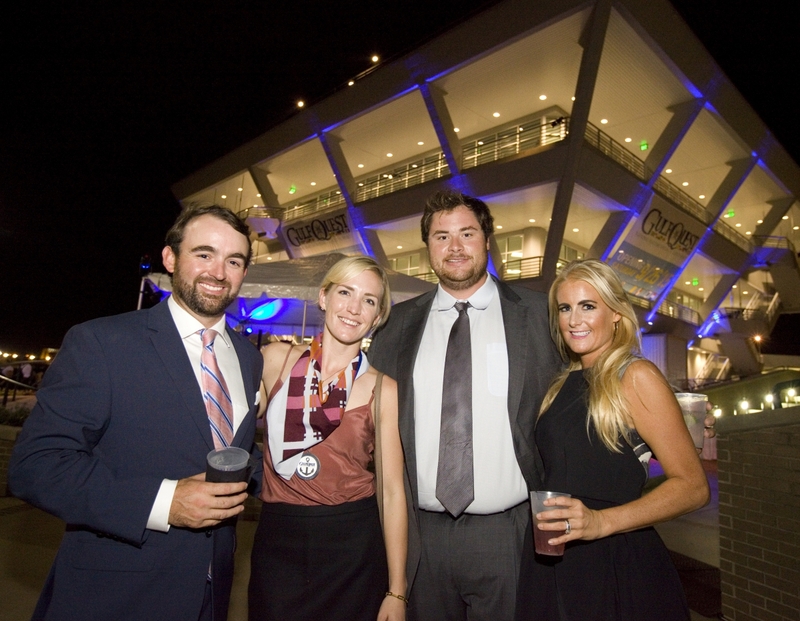 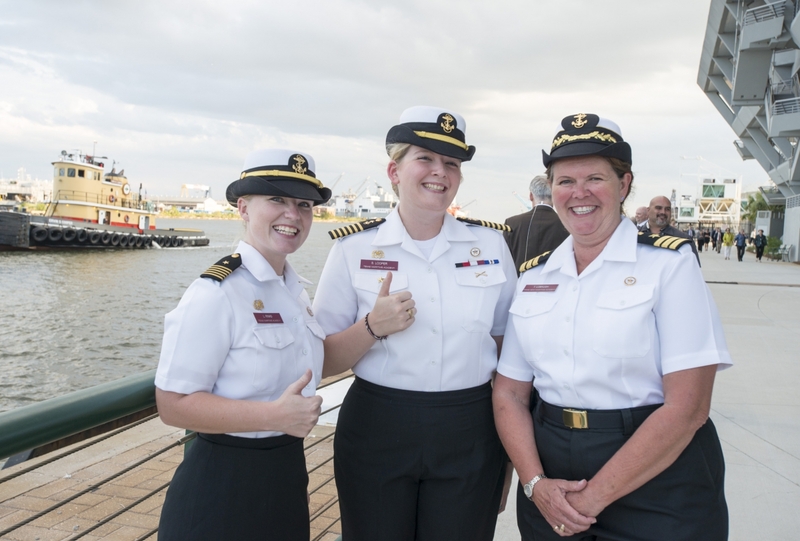 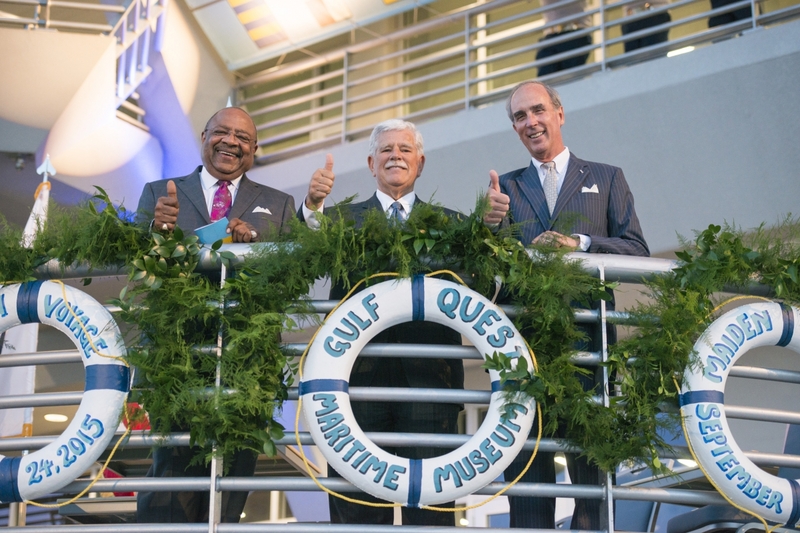 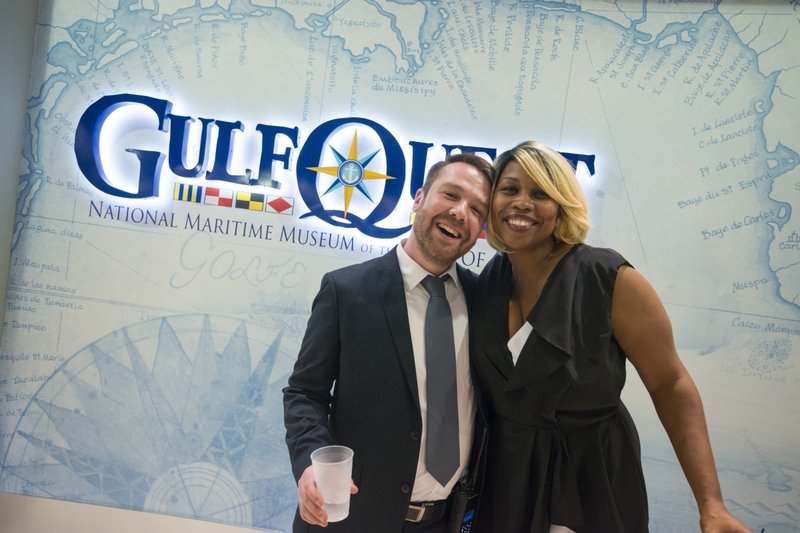 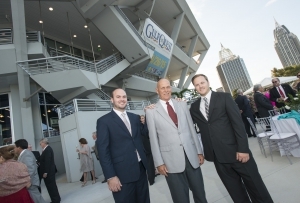 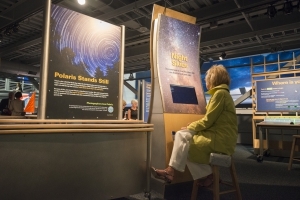 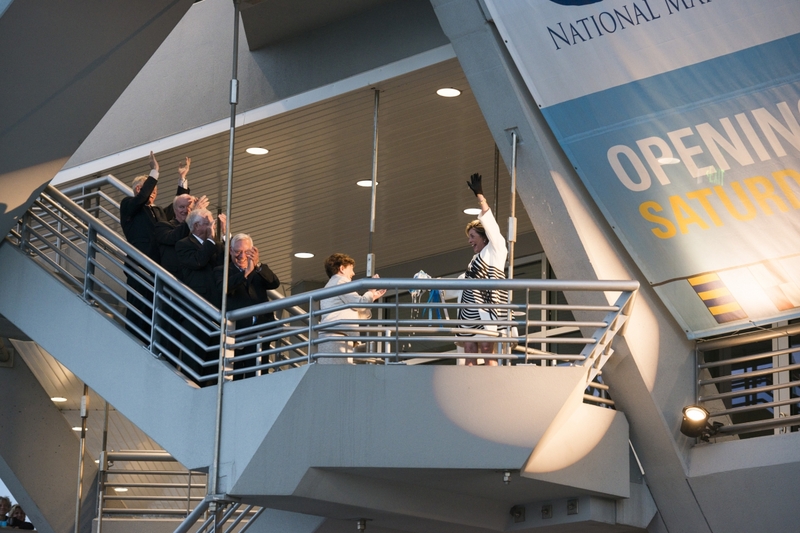 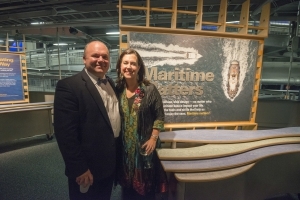 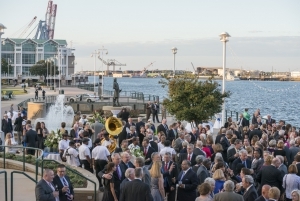 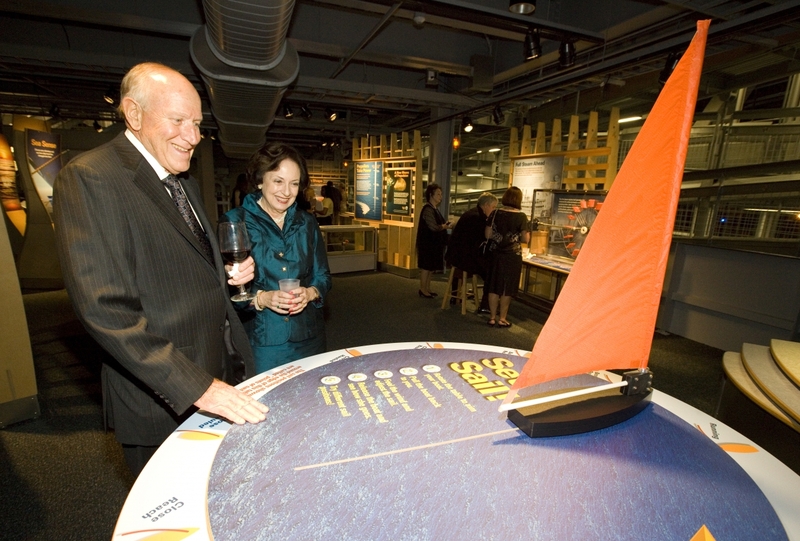 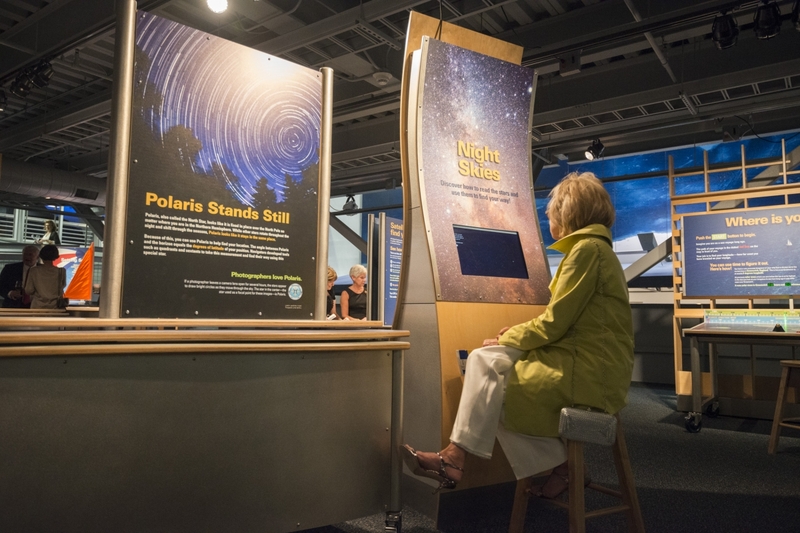 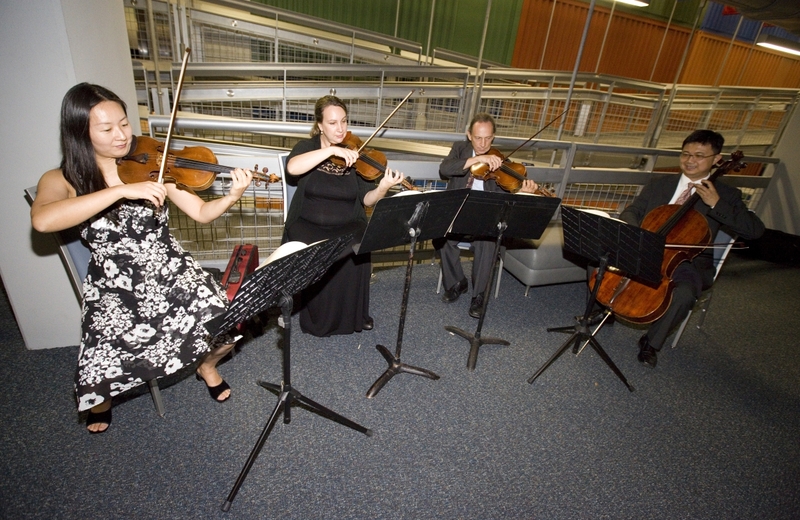 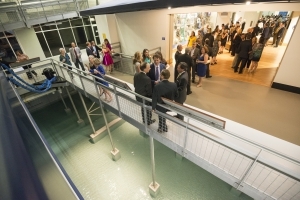 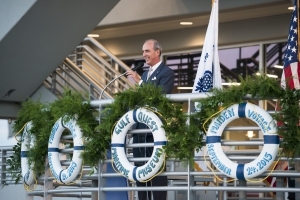 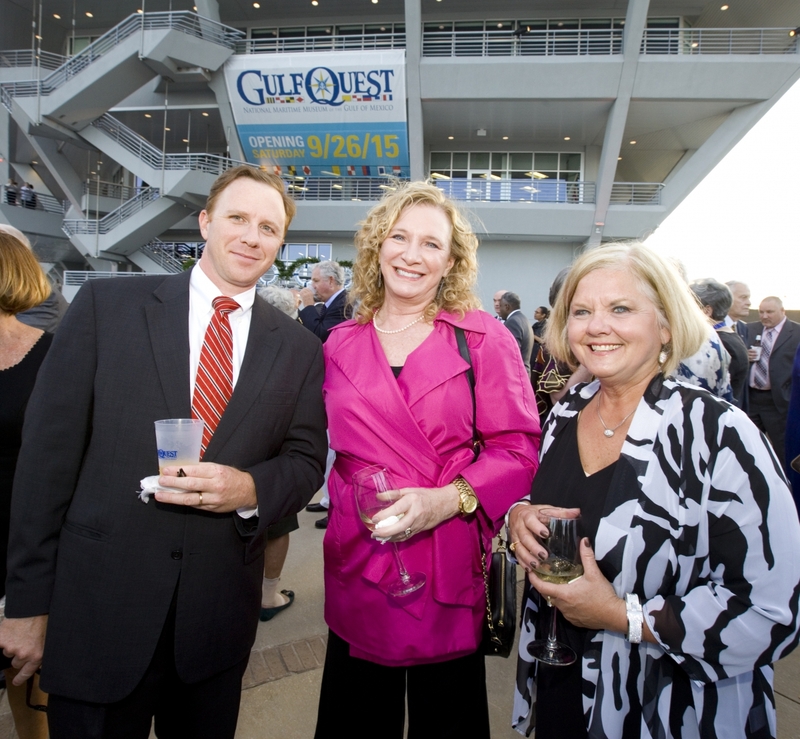 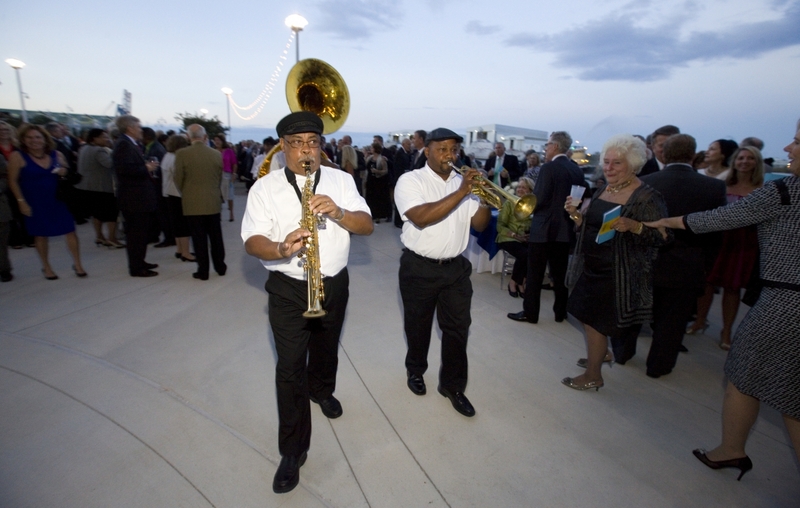 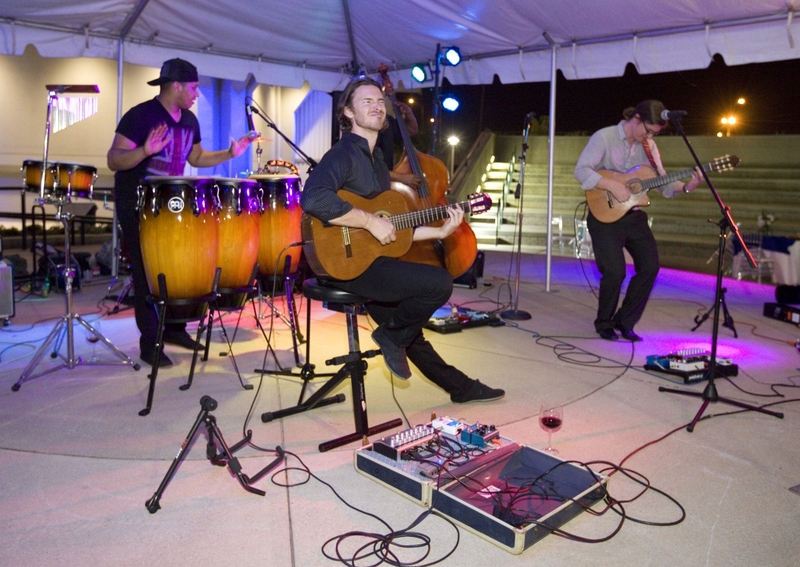 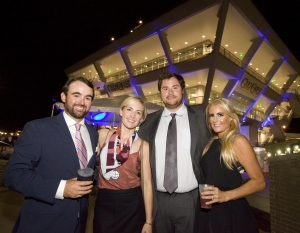 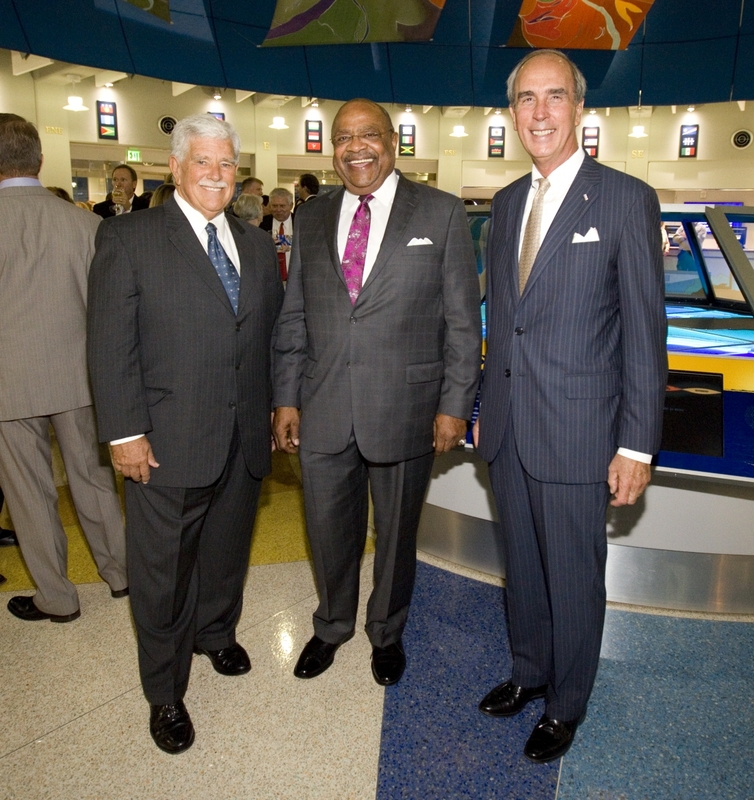 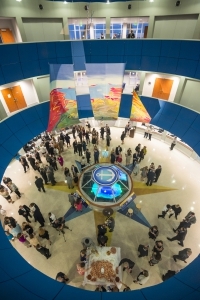 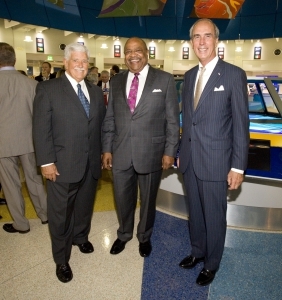 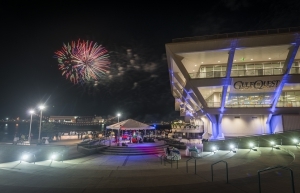 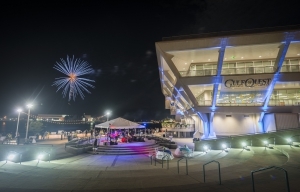 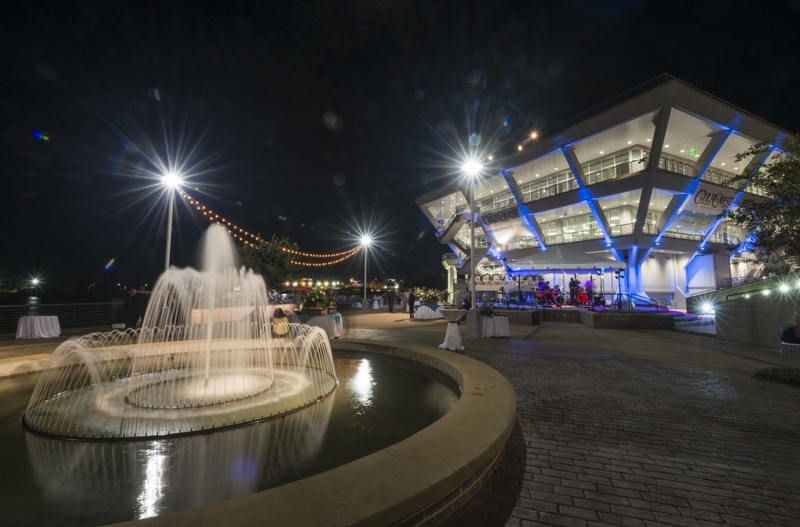 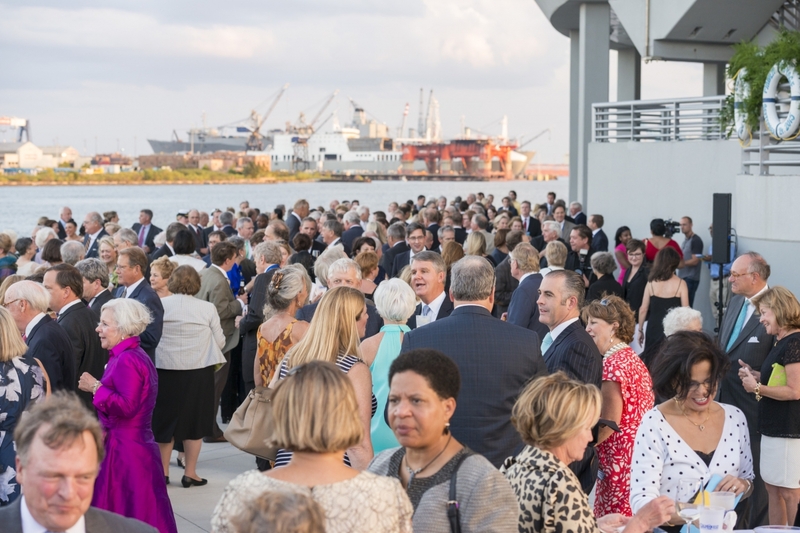 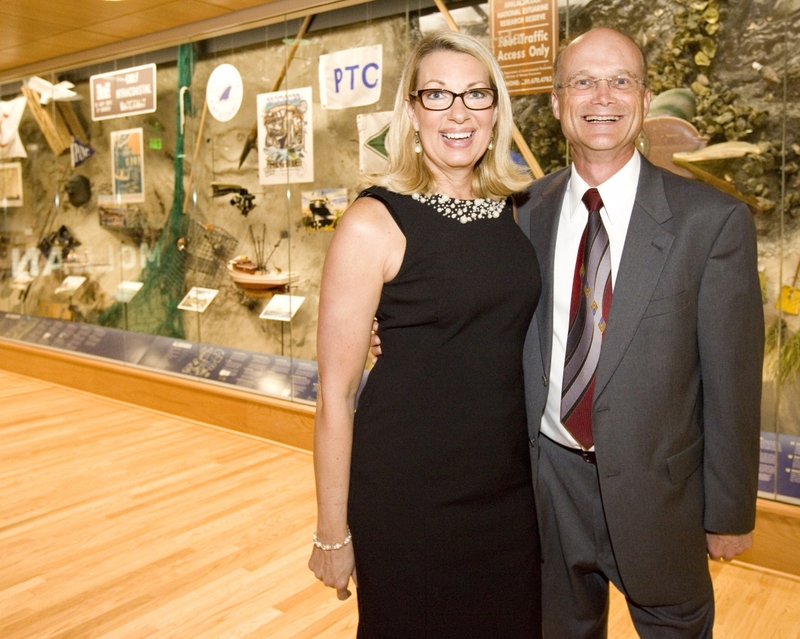 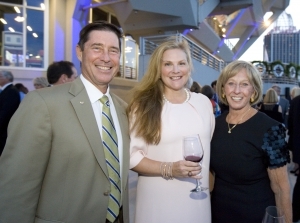 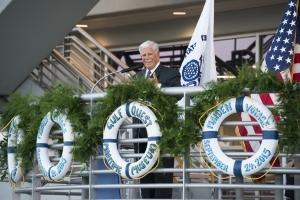 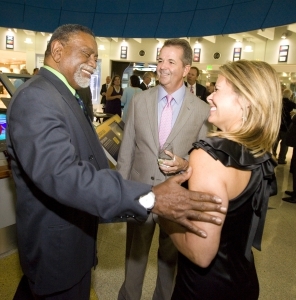 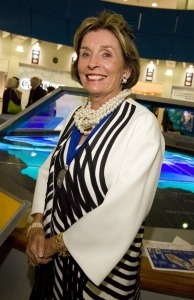 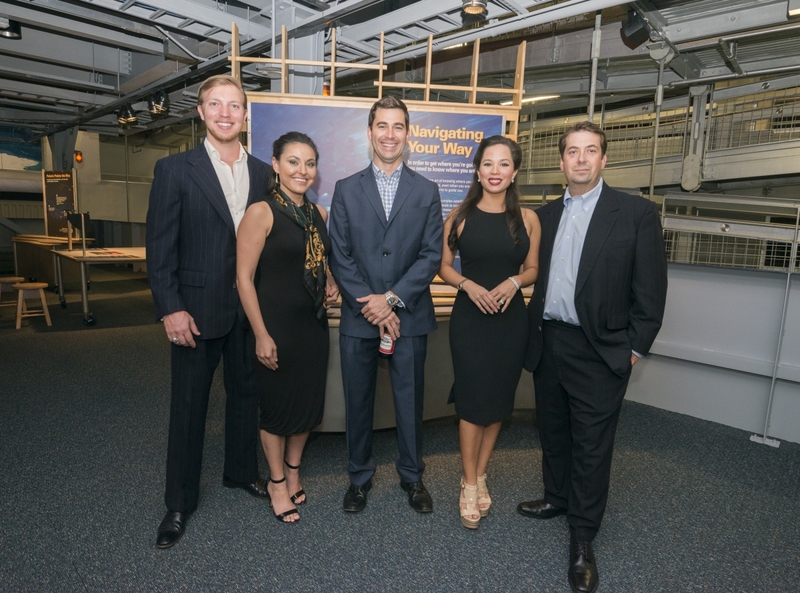 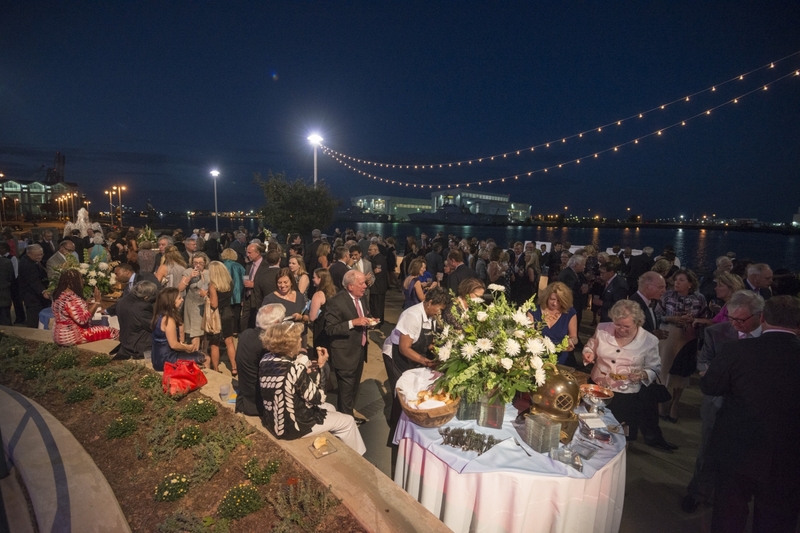 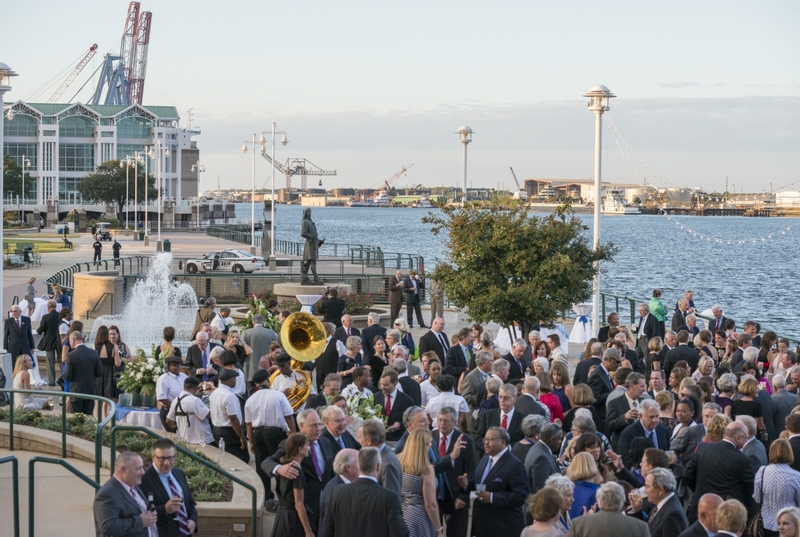 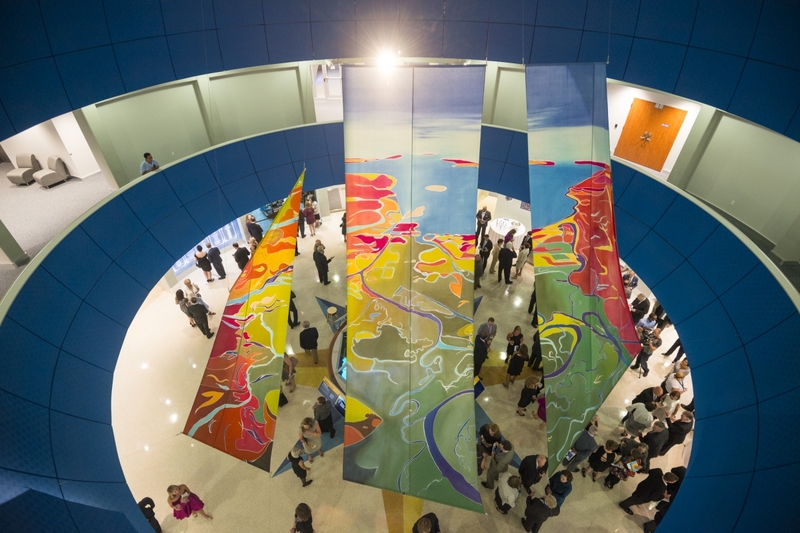 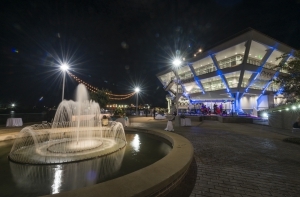 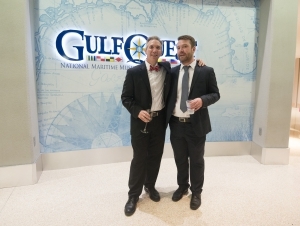 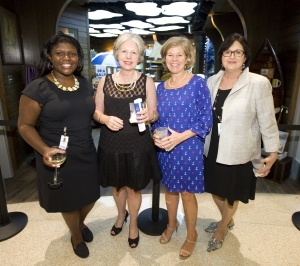 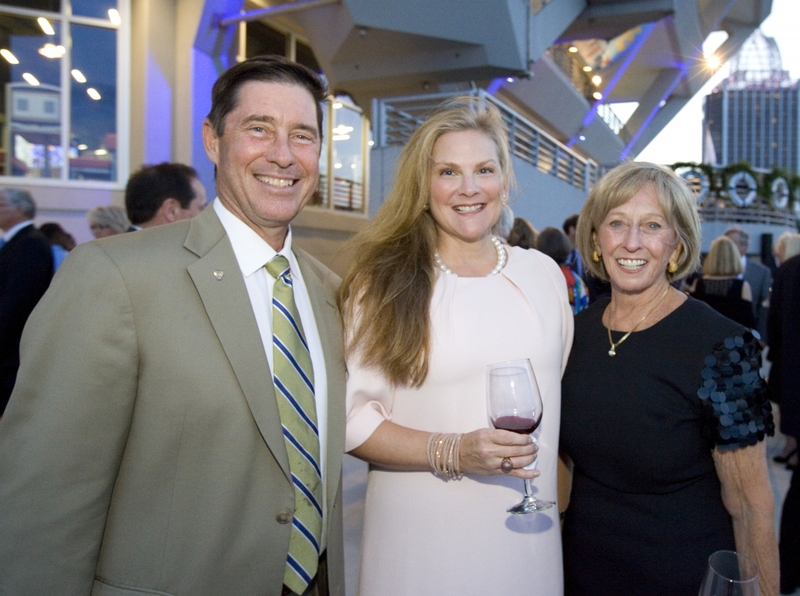 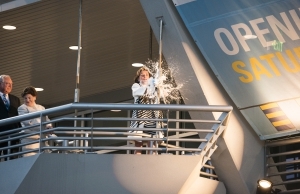 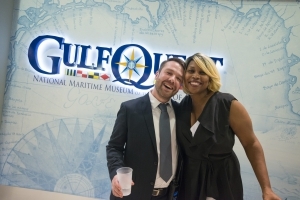 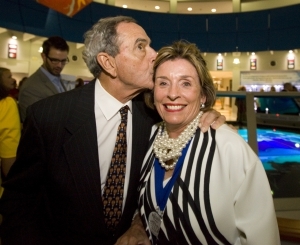 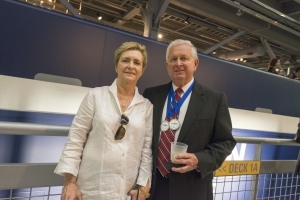 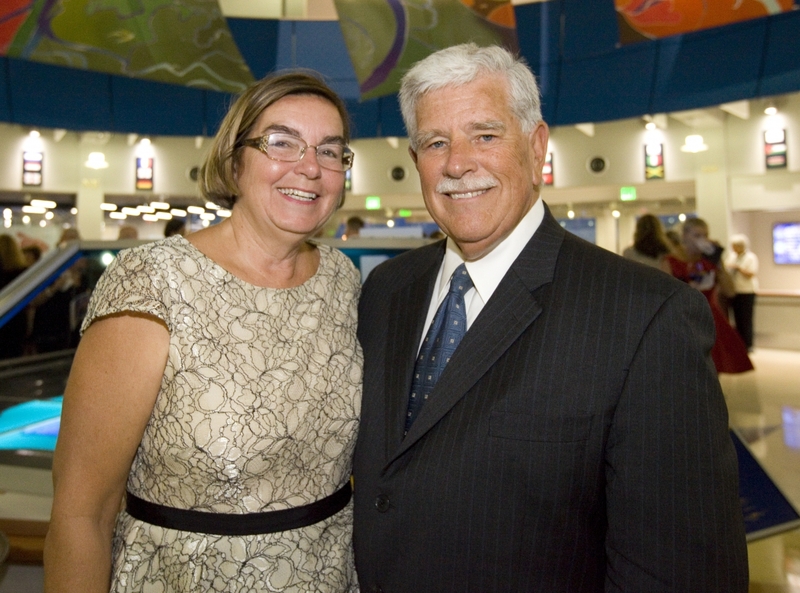 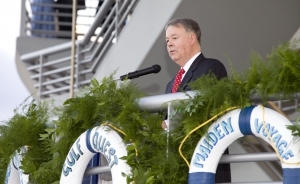 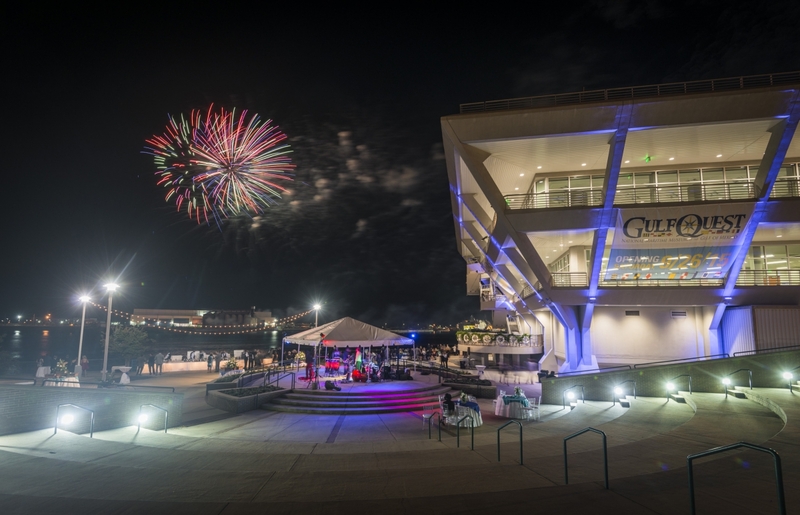 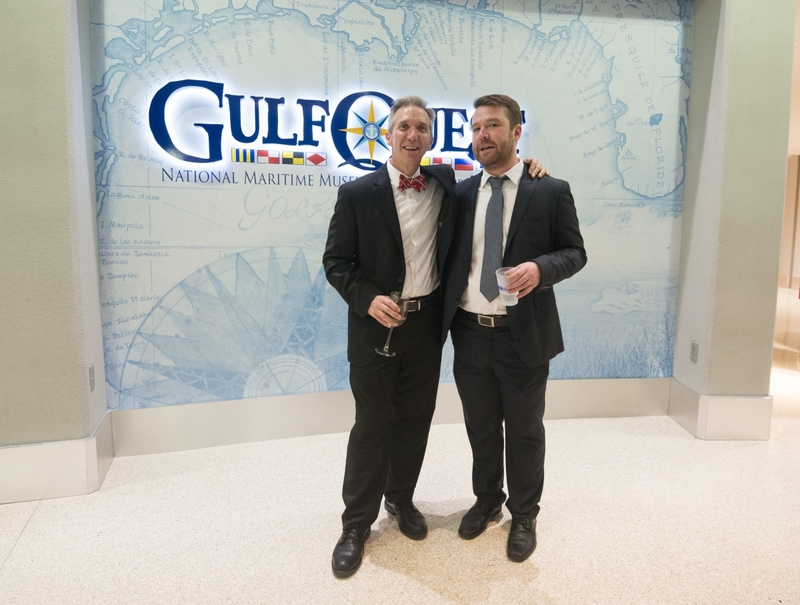 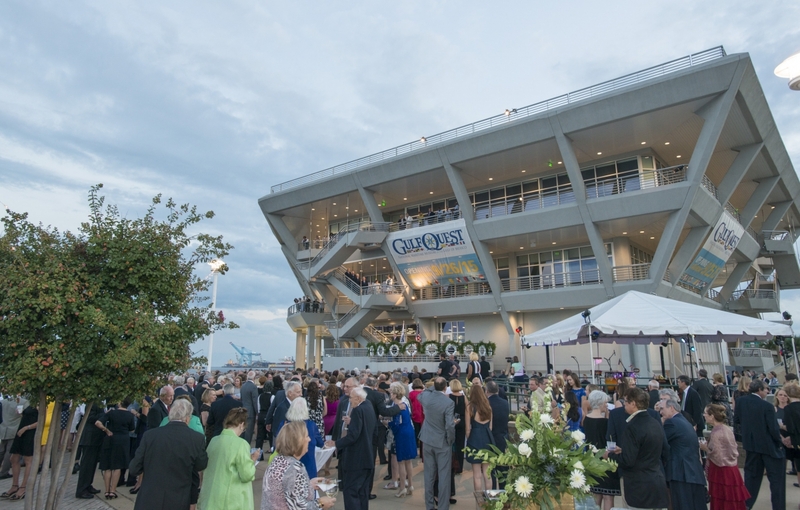 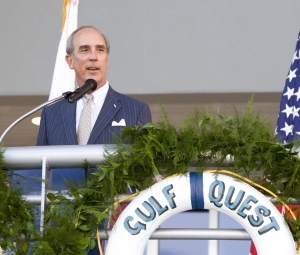 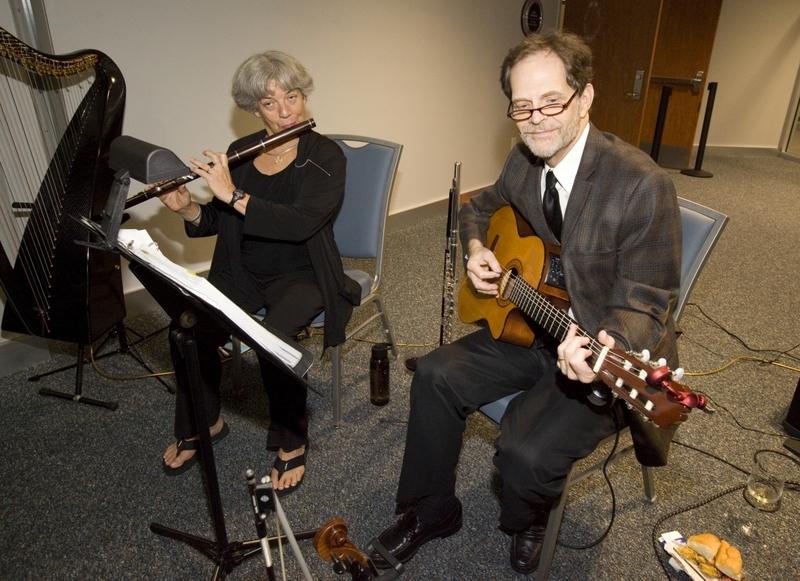 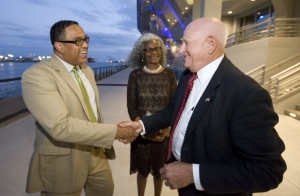 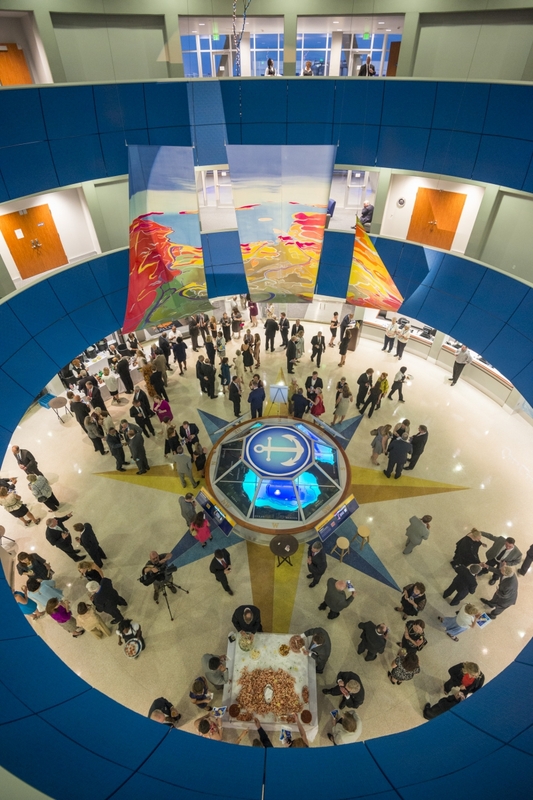 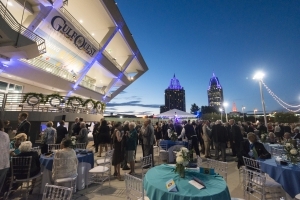 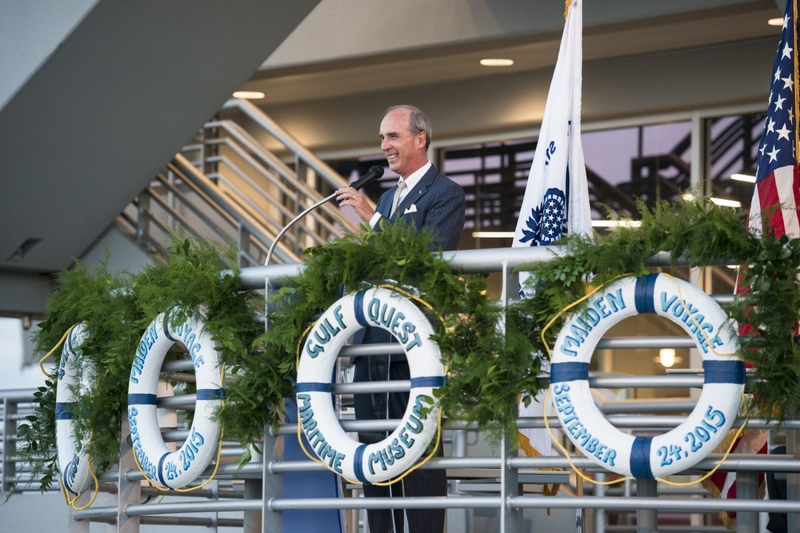 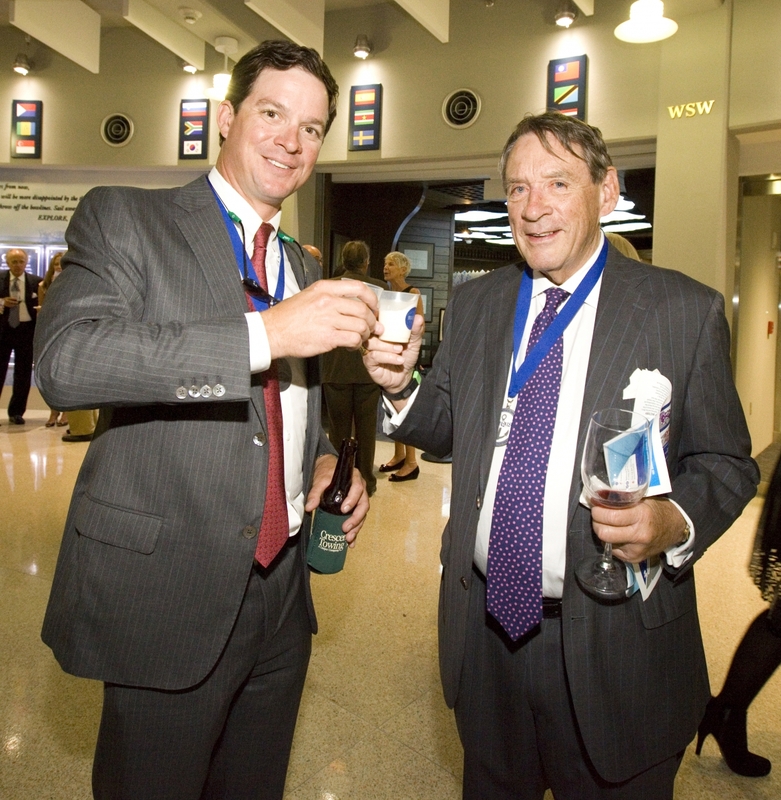 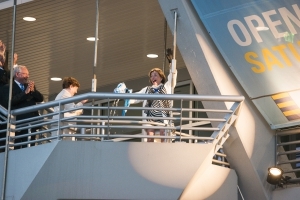 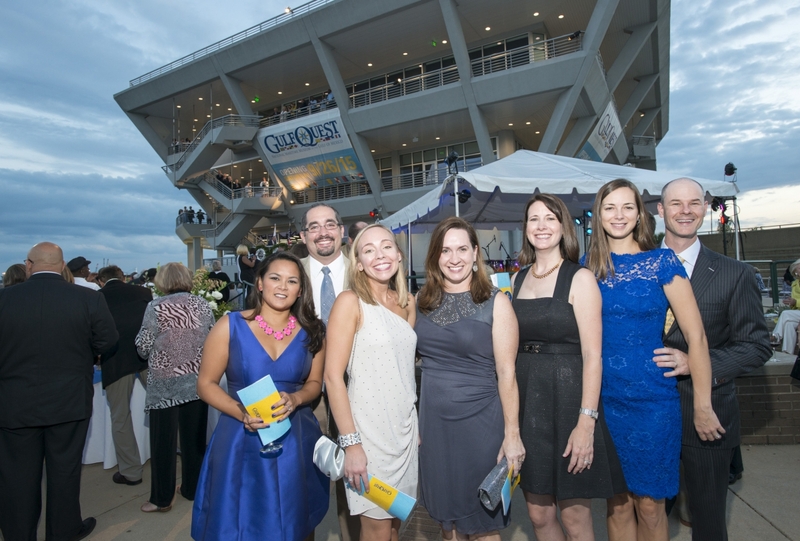 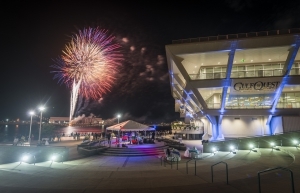 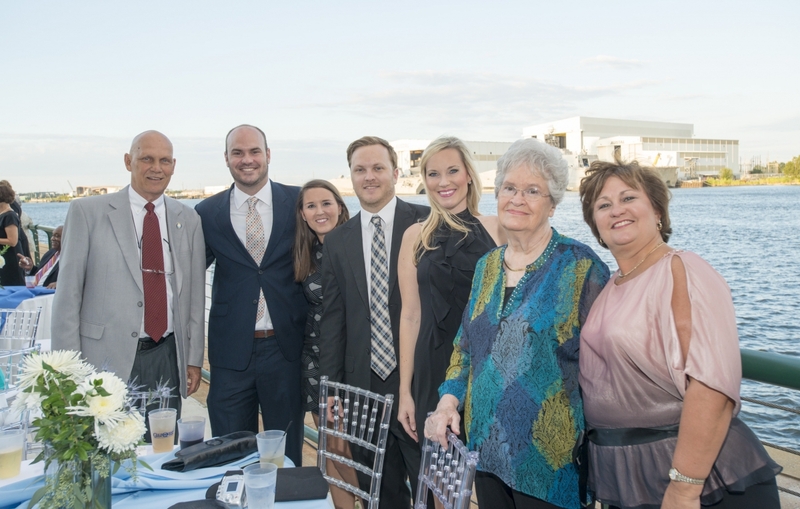 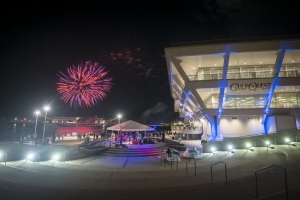 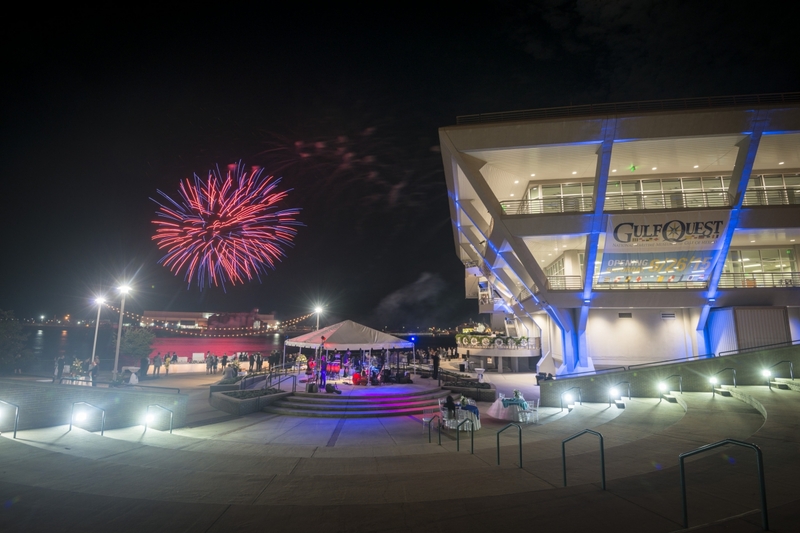 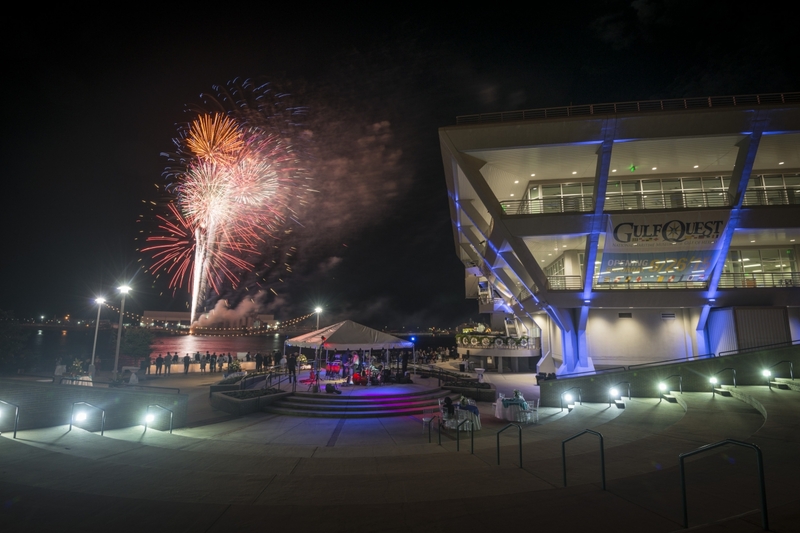 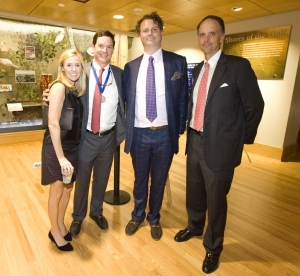 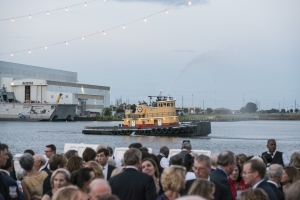 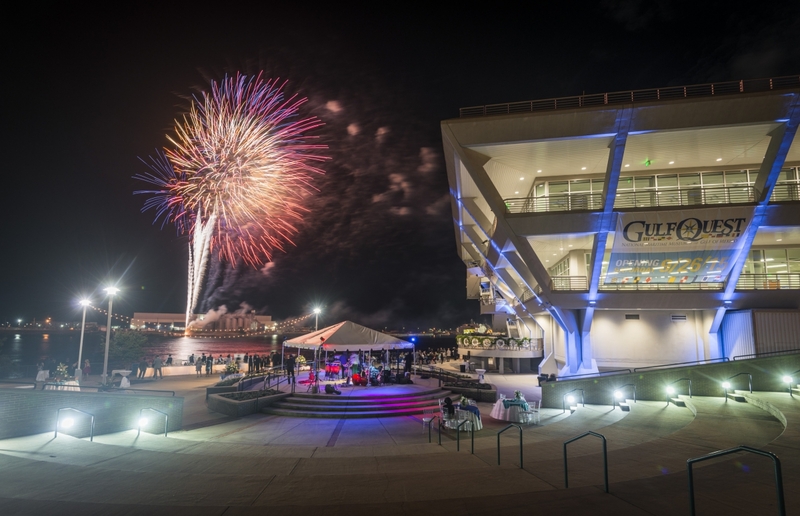 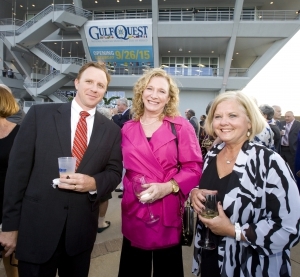 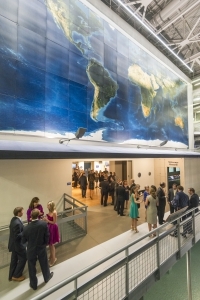 The Maiden Voyage--A GulfQuest Gala, took place on Sept. 24, 2015 to honor all who had contributed to the making of GulfQuest. Nearly 900 people attended. 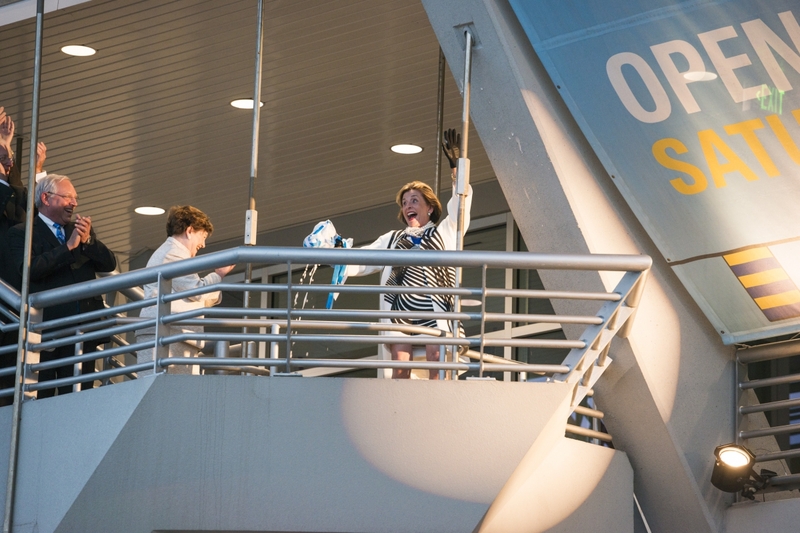 When we win every contest, we make a clean sweep. 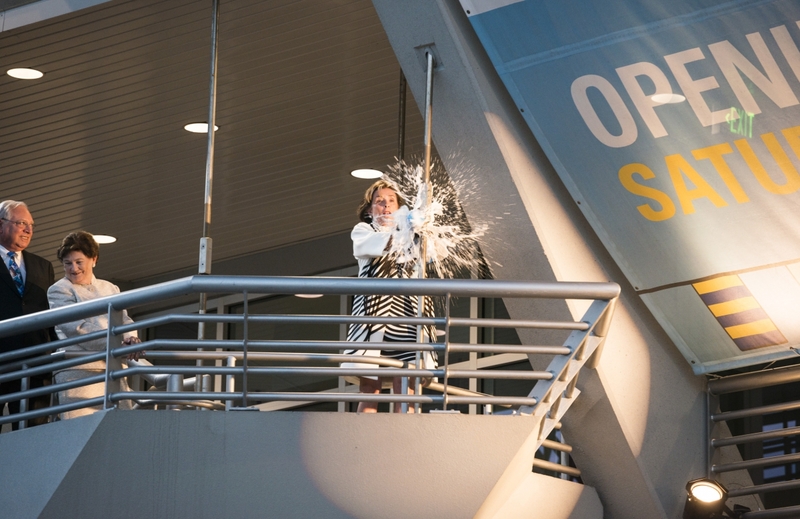 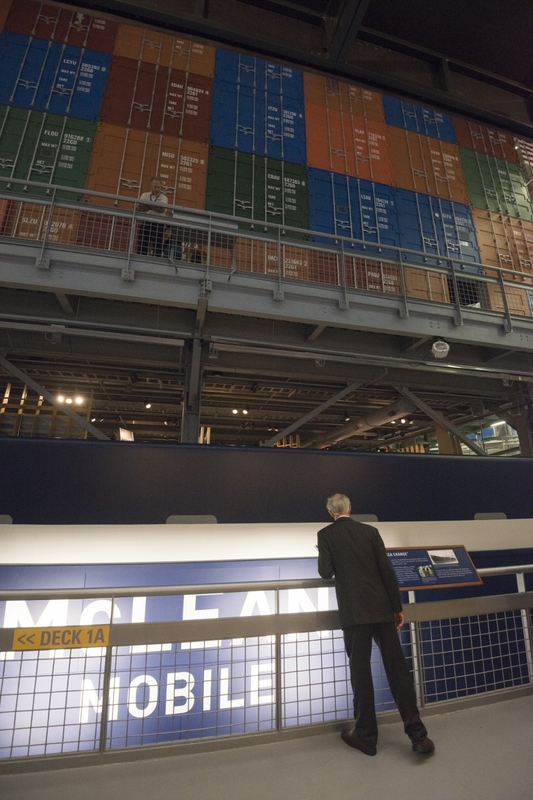 Centuries ago, the Dutch navy hoisted brooms aloft, boasting they could "sweep" their enemies from the seas. 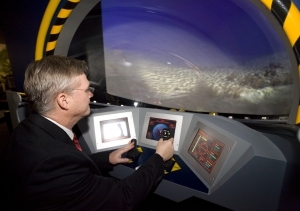 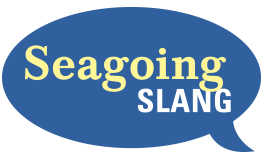 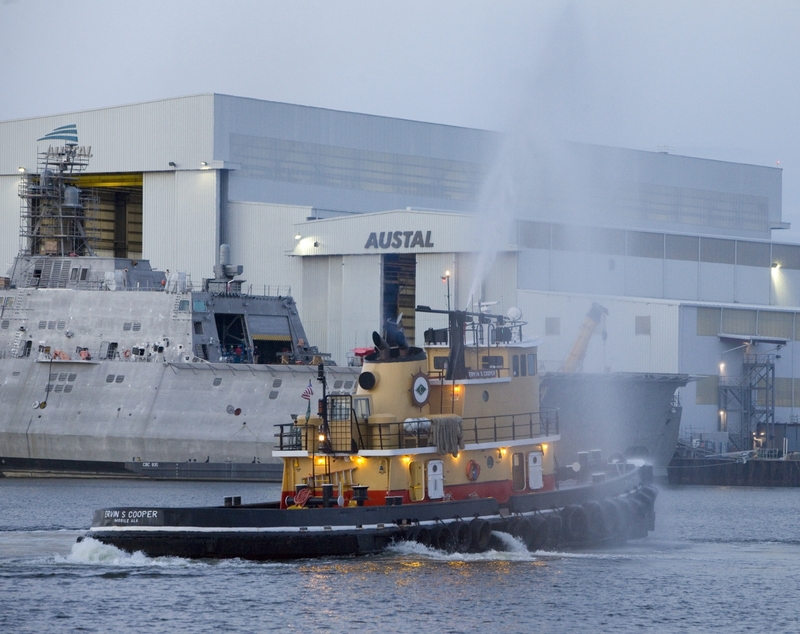 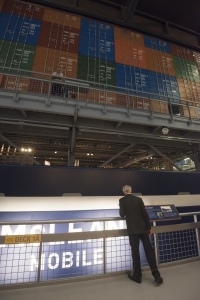 This practice continued into modern times aboard submarines returning from successful patrols.